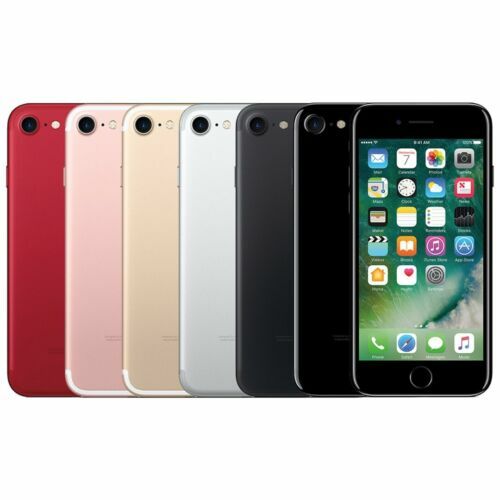 $865.0 Apple iPhone XR 128GB - All Colors! GSM & CDMA Unlocked!! Brand New!